Office Phone Service - Cebod Telecom "
All-inclusive features with every phone plan and more! 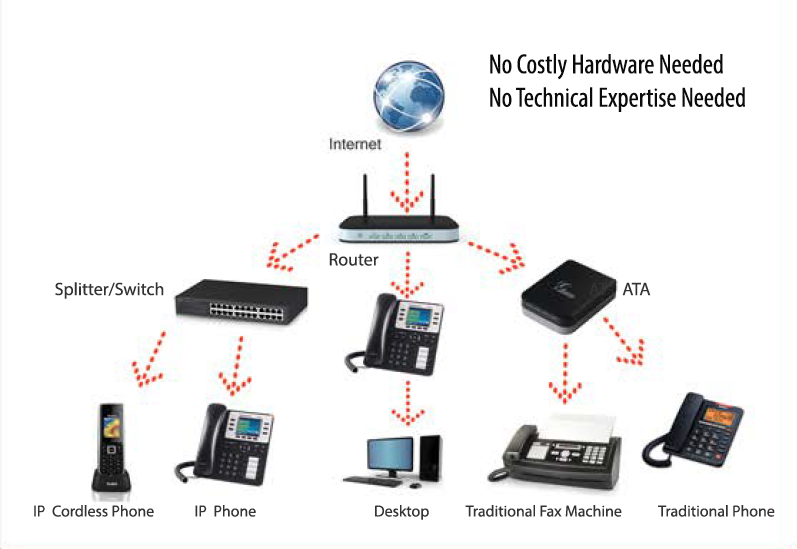 Cebod Telecom offers the best economical solution for your office phone service needs. With pay-per-line model, save upto 80% on monthly phone bills. Cebod Telecom is the best phone service solution for your small business. Learn how Cebod Telecom is the best suited business phone service based on the crystal clear call quality, service and unique pricing model. Read more. We do not charge extra for 911 service. It is included with your business/office phone service. The Federal Communications Commission (FCC) released an Order on June 3, 2005, requiring interconnected VoIP office phone service providers to provide E911 capabilities to their subscribers. How much does office phone service cost? The cost of the office phone service is related to number of phone lines purchased. 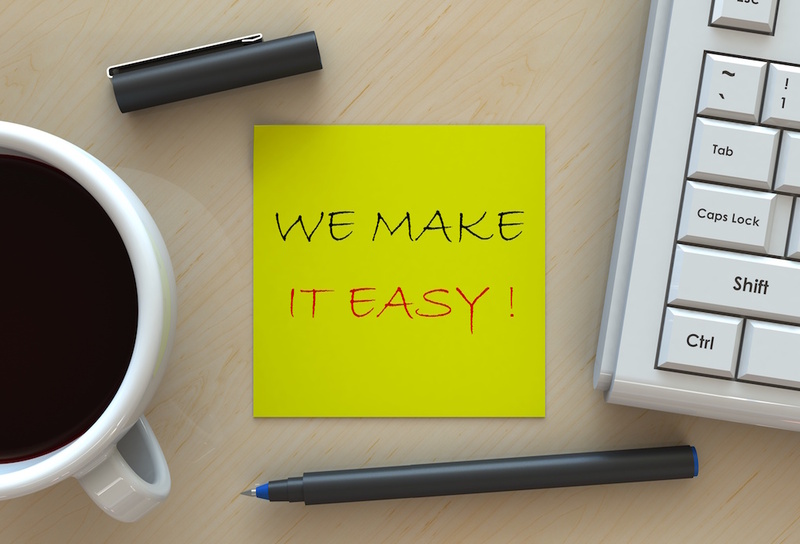 We charge for every phone line purchased, irrespective of the number of users on each line. This sets us apart from our competitors who charge extra for every user or extension. We also provide toll free minutes at a flat rate of 2.4 cents with a promise of never getting charged for over or under use of any minutes. Pay only for what you use. When can I activate new phone service for office? Can I use traditional fax machine for my office phone service?